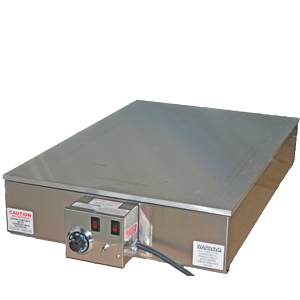 Electric Hot Plates, Space Heaters / Defrosters, Duct Heaters and Galley Equipment! 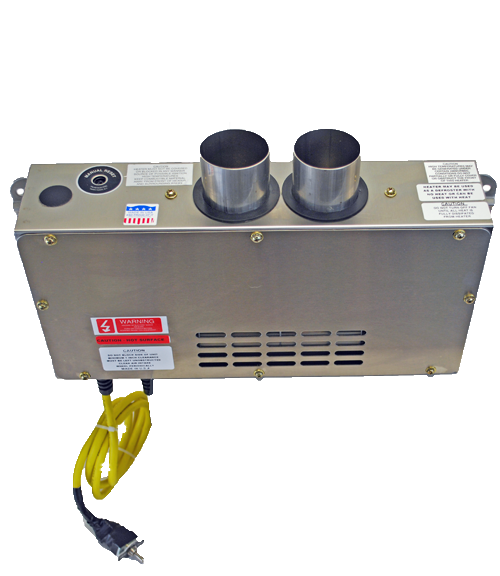 Manufacturer of Long Lasting, High Quality Heating Equipment that service the Commercial, Industrial, Military and Marine Markets for over 75 years! Please call us about our Prototyping Services and our Industry BEST Warranty!